It is a mixture composed of barley soluble powder. 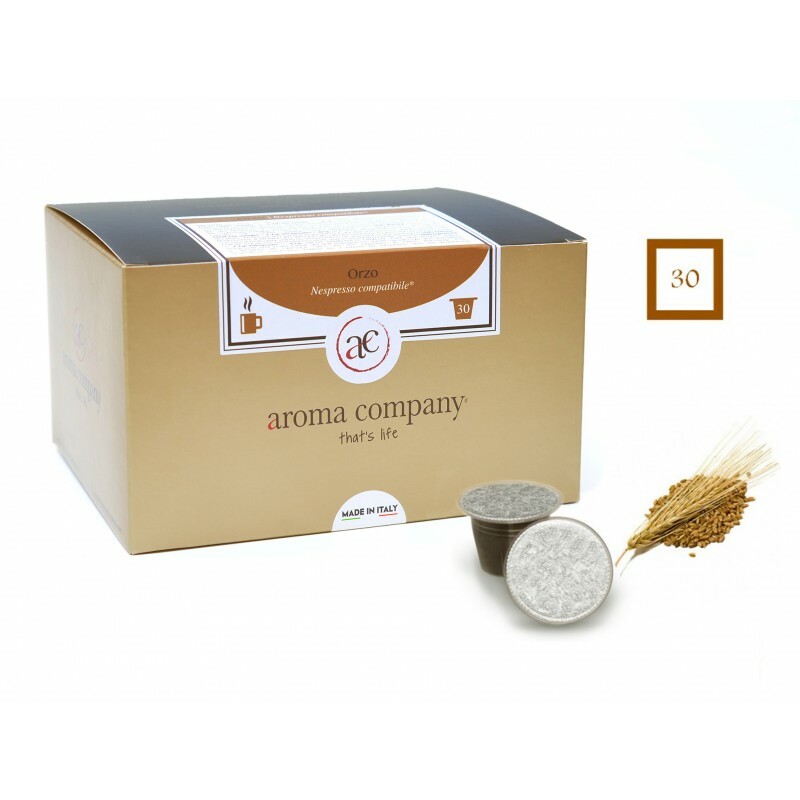 It has an intense aroma, soothing and enveloping. It is rich in vitamins and minerals. 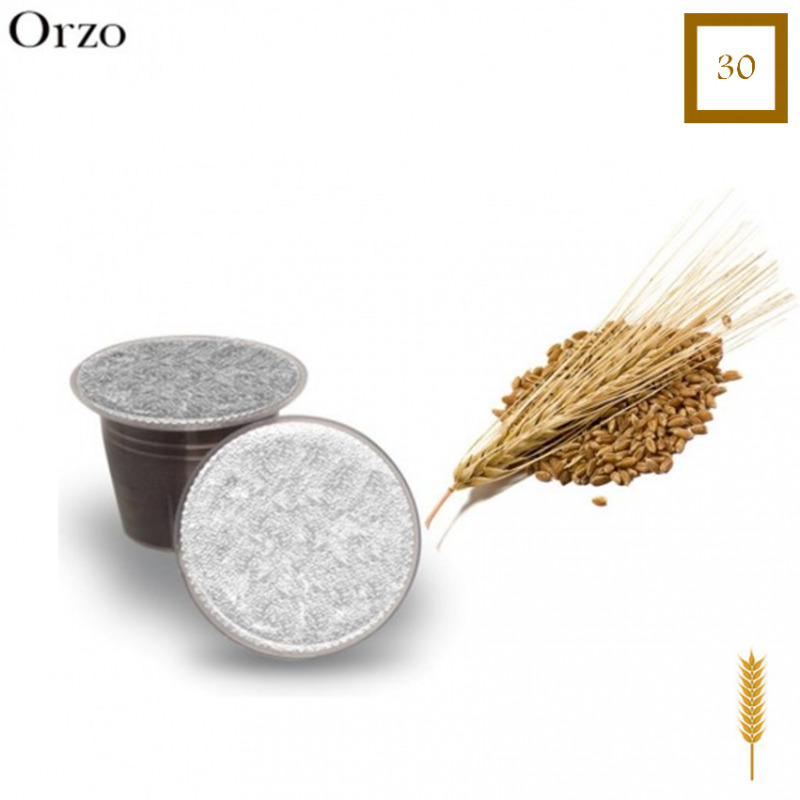 It is known that barley favours the production of cholesterol by the liver.